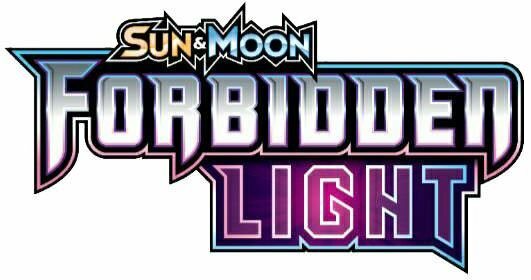 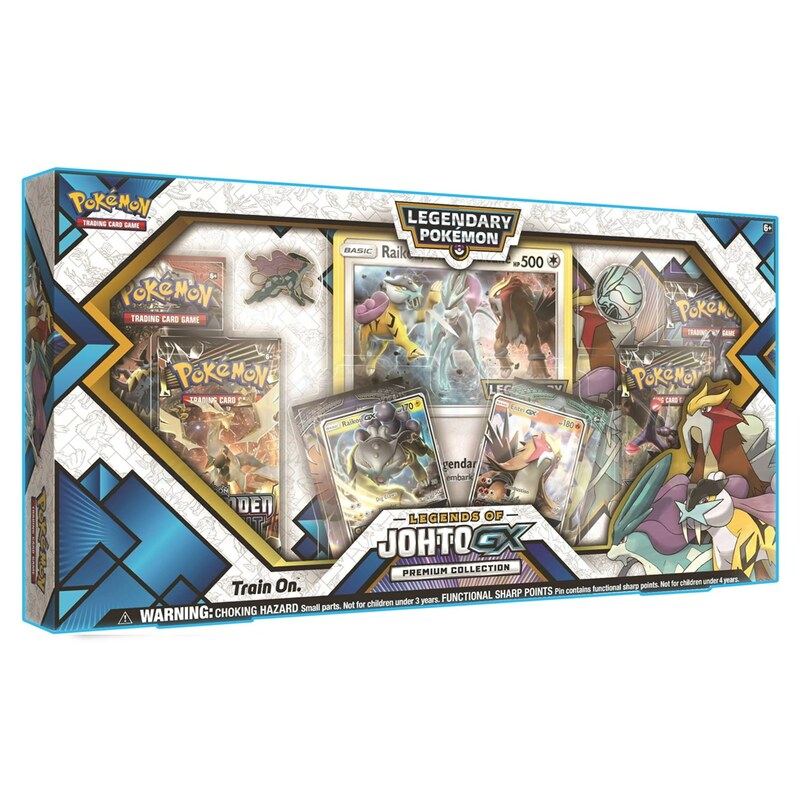 ACTIVATE TURBO DRIVE-BATTLE WITH SHINY SILVALLY GX! 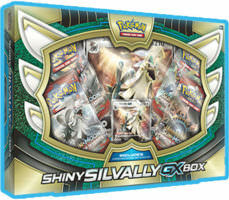 Silvally-GX is one of a kind, a synthetic Pokémon that moves around any battle with ease! 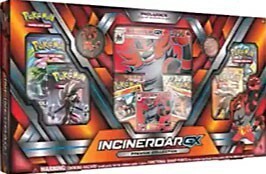 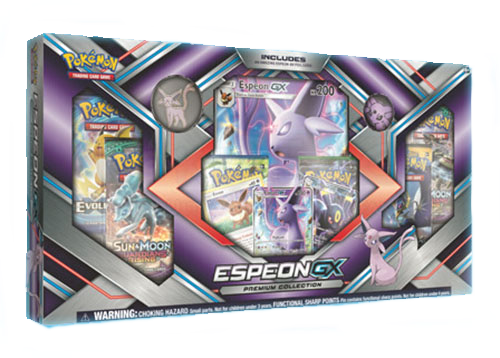 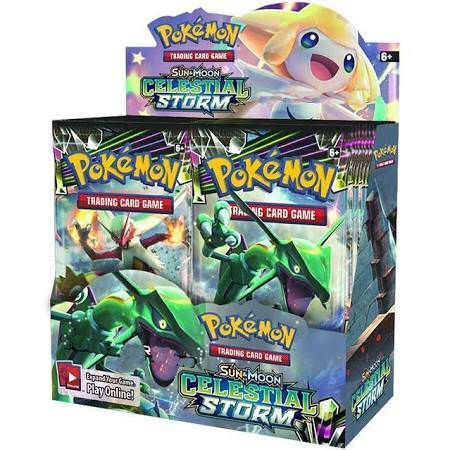 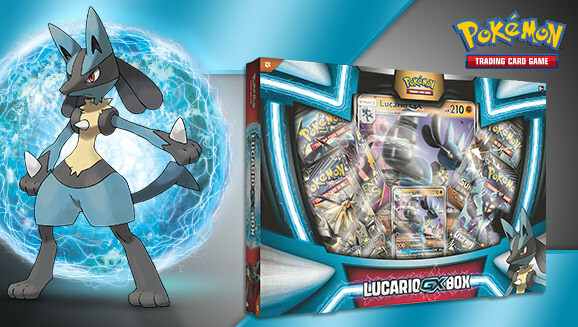 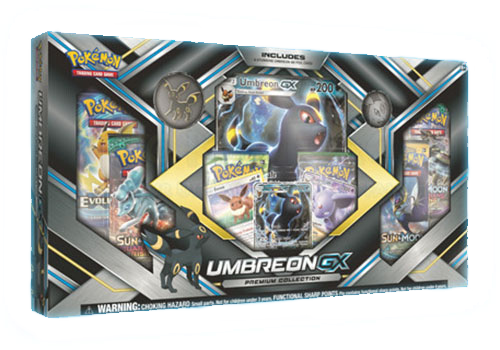 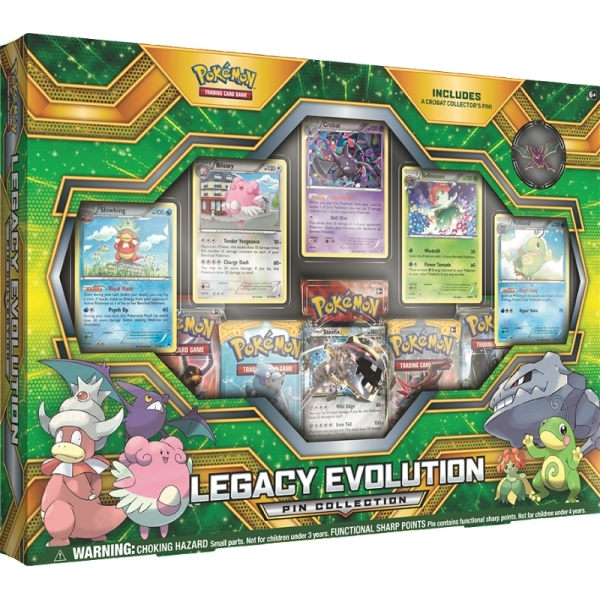 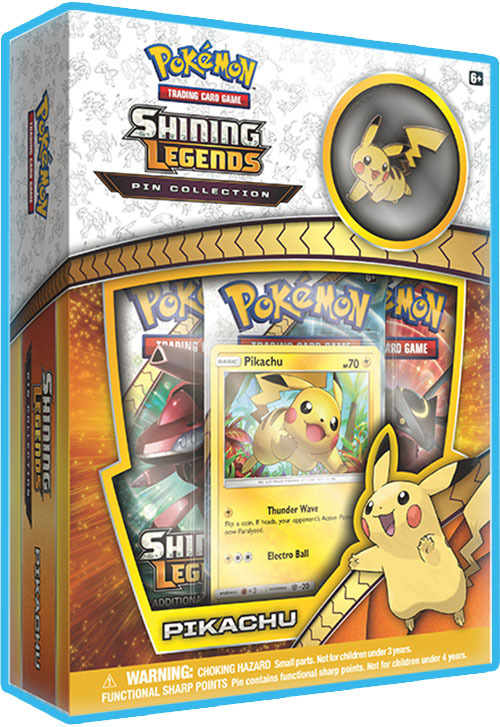 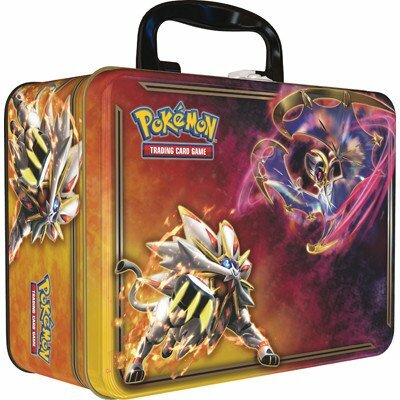 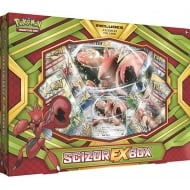 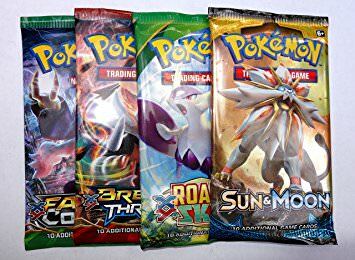 With this Shiny Silvally-GX Box, you get a playable foil card and an awesome oversize card featuring Silvally-GX as a rare Shiny Pokémon, plus four Pokémon TCG booster packs. 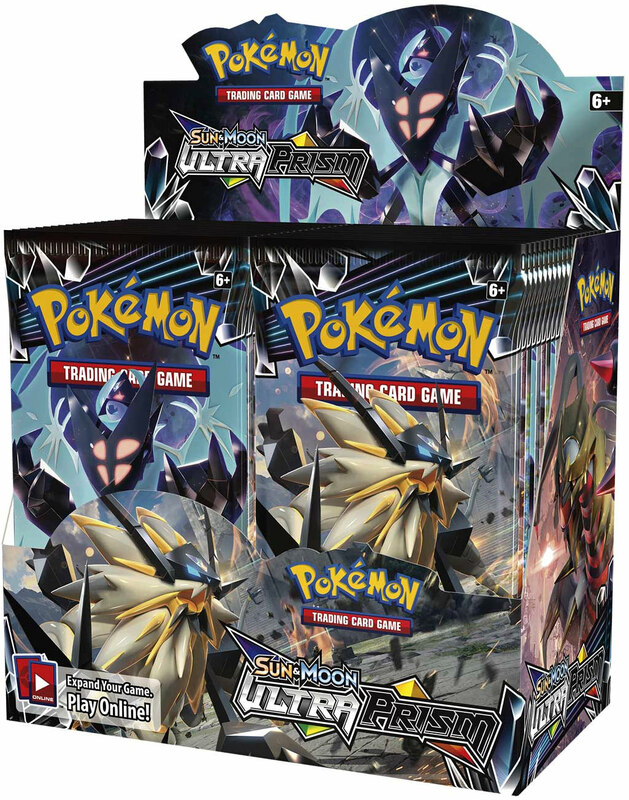 Get ready for new adventures with Shiny Silvally-GX at your side!